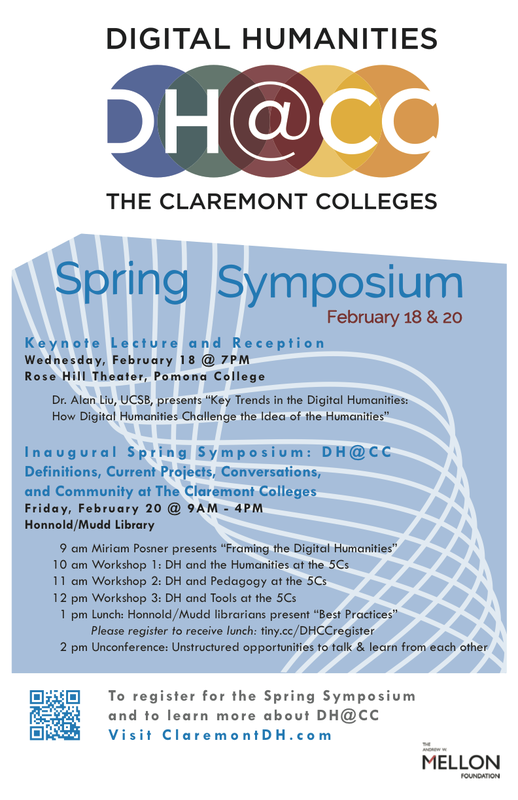 “Key Trends in Digital Humanities — How the Digital Humanities Challenge the Idea of the Humanities.” Digital Humanities at Claremont Colleges (DH@CC) Spring Symposium, Claremont Colleges. 18 February 2015. Storify of the talk and symposium.